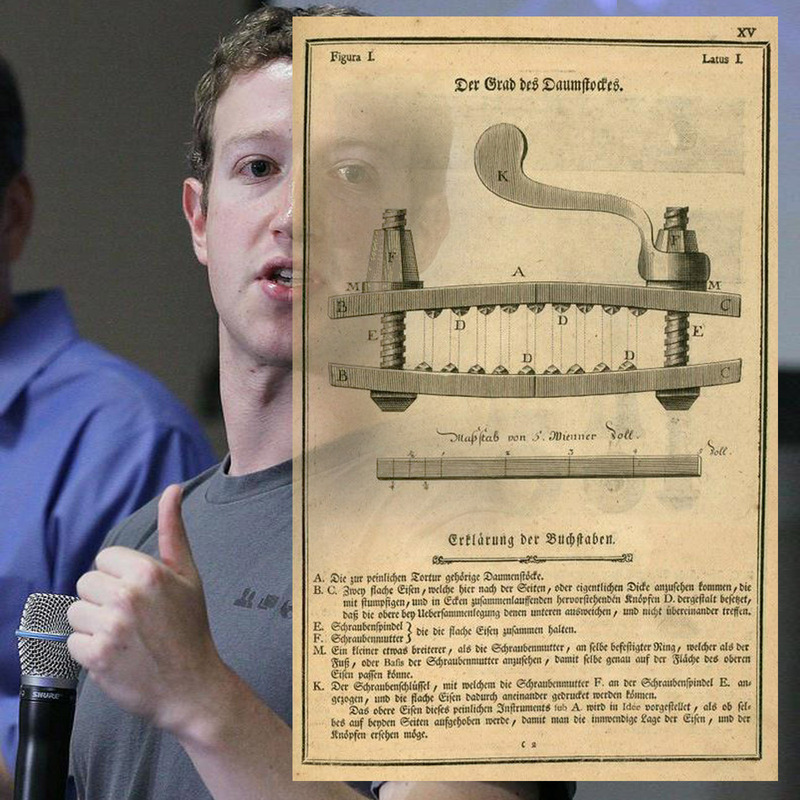 The latest Facebook ‘app‘ is of German origin: the Zuckerberg Thumbscrew… an old device of restrain and pain put to new use after the recent FB IPO demise. 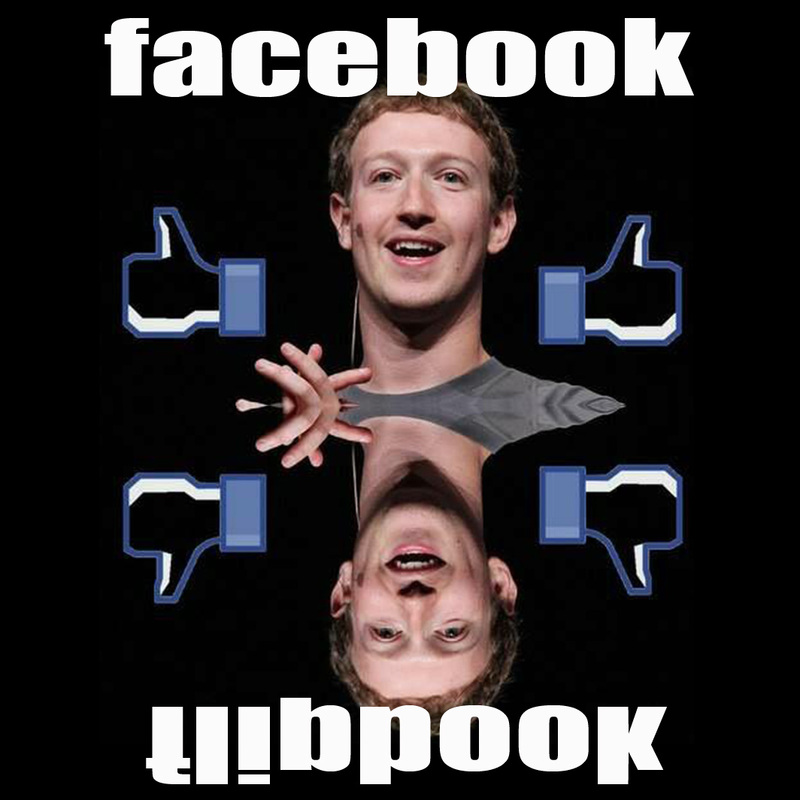 There is a flipside to everything including the Facebook singular thump-up-like-strategy and the likejacking/clickjacking that comes with such commercial deviation of social media. 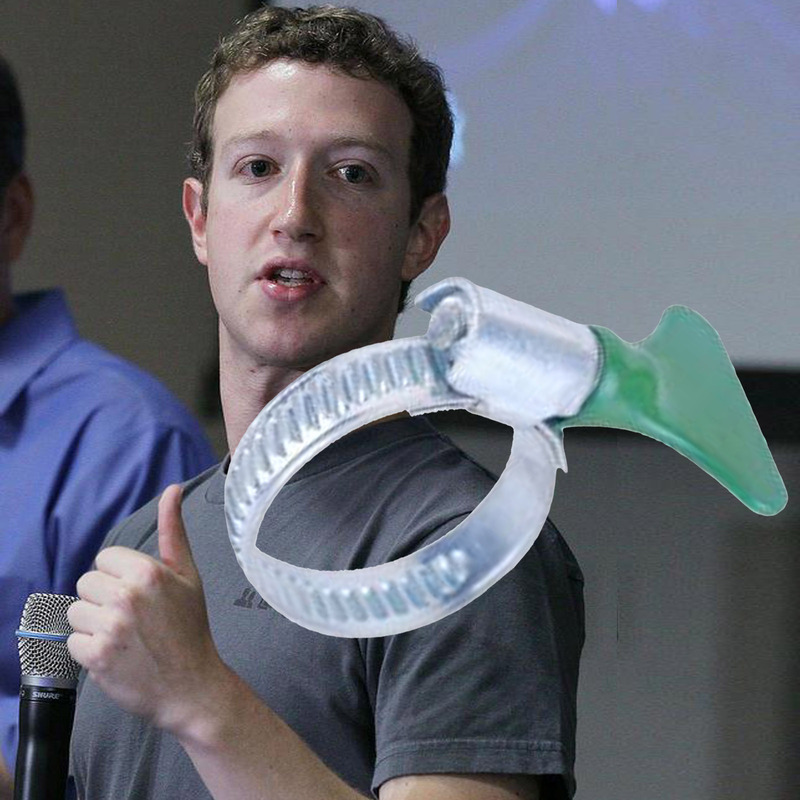 BE AWARE: what you and me may see as something semi-privat and social is of course nothing else than selling our vanities to the advertisement industry, or is it more a schizophrenic situtaion with us users also profiting from the profit of Facebook by having handy communication tool for “free”? Click stats to go source web page “Facebook’s Value: What’s the Price of a Billion People Watching Each Other?” by Derek Thompson of ‘The Atlantic’.